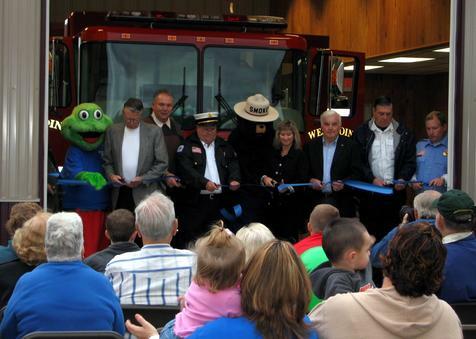 On Saturday, October 27, 2007 Chief Wayne Chamberlain, Columbiana County Commissioners Penny Traina and Jim Hoppel, Township Trustees Milton Cook, George Crews and Roger Walker gathered to dedicate <?xml:namespace prefix = st1 ns = "urn:schemas-microsoft-com:office:smarttags" />West Point�s new fire station. 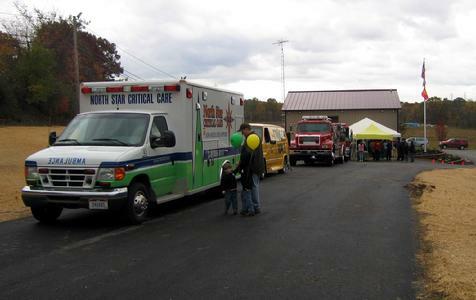 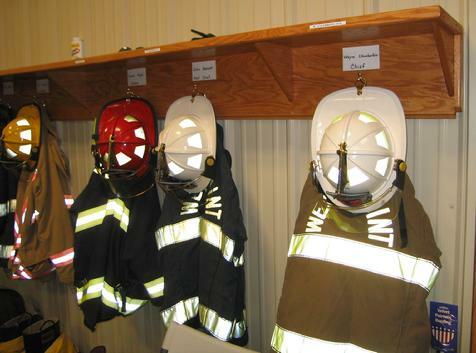 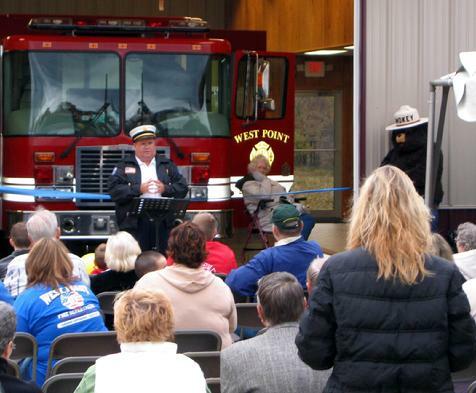 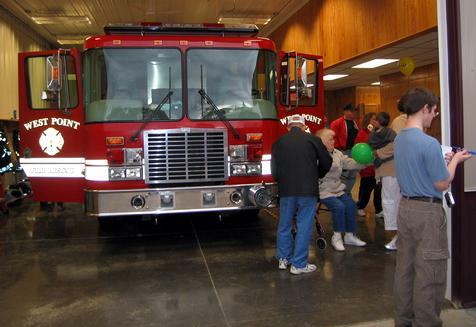 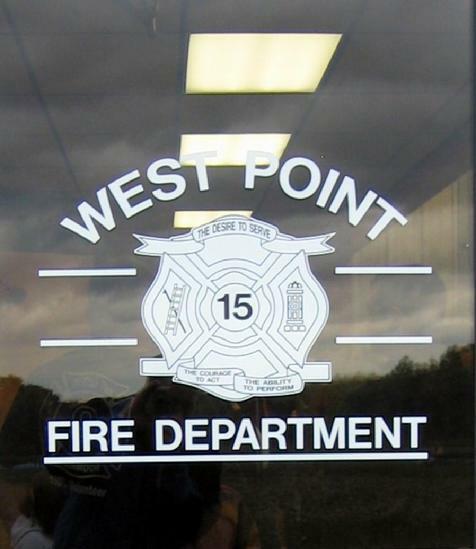 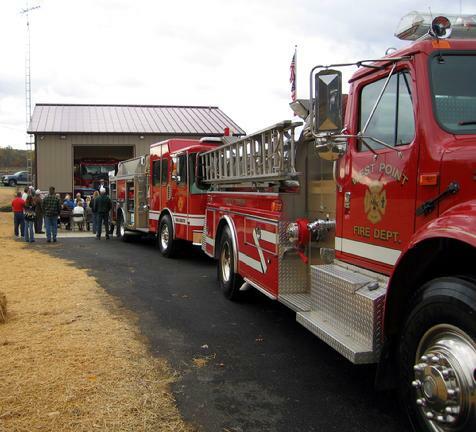 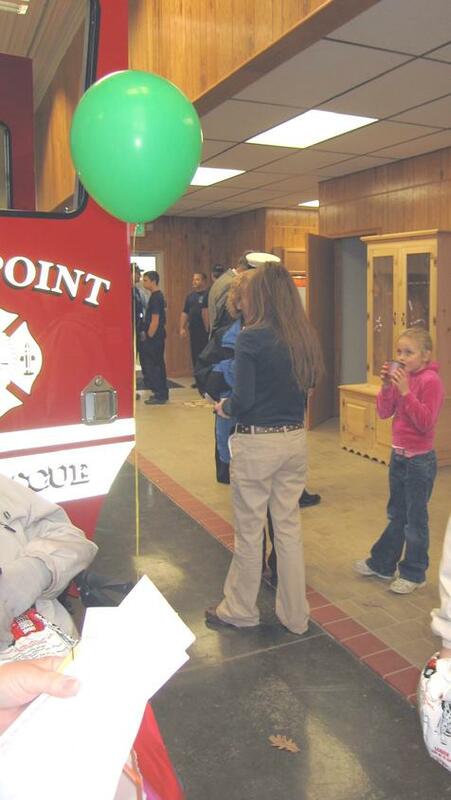 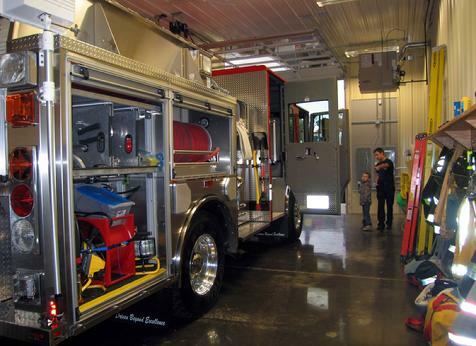 The volunteer fire department, provides fire, medical and rescue service to all of Madison Township, now has two locations�the original one in West Point and a the new one on state Route 45. 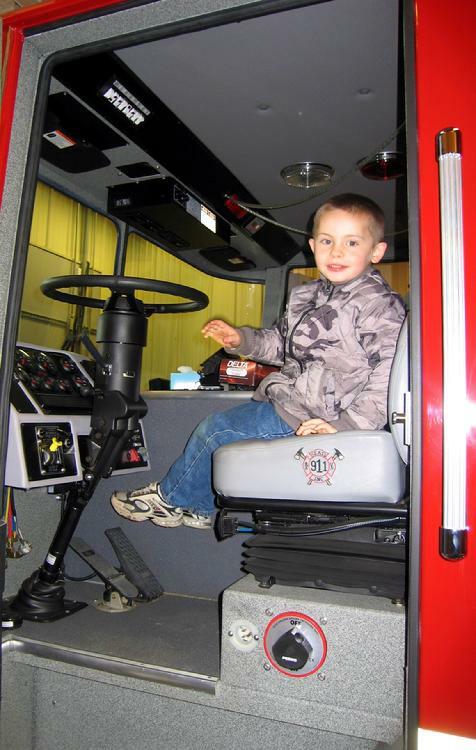 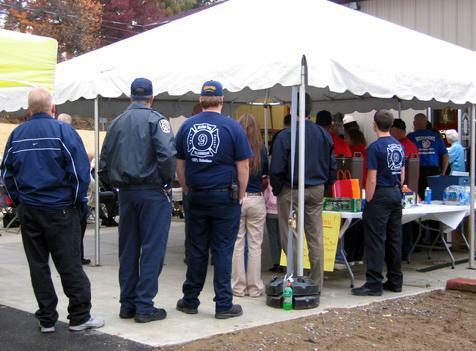 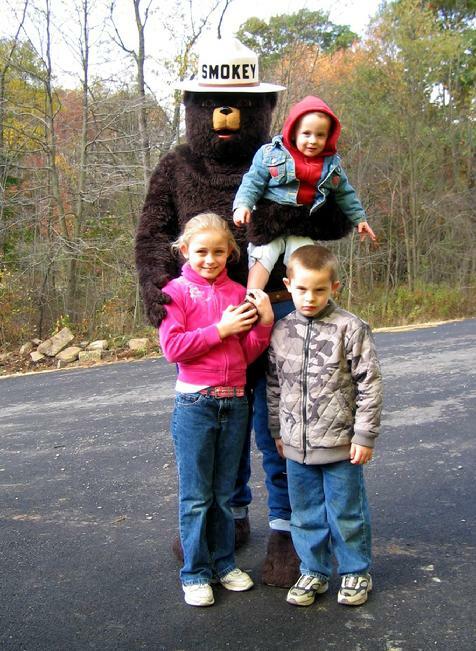 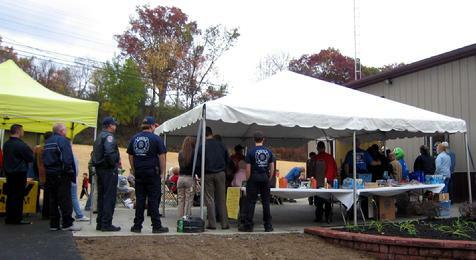 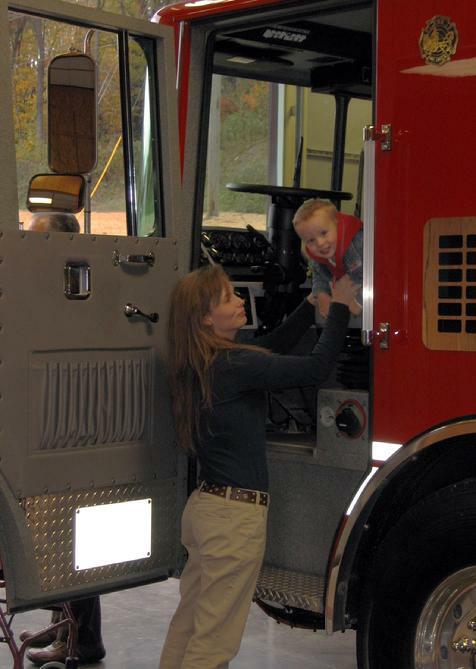 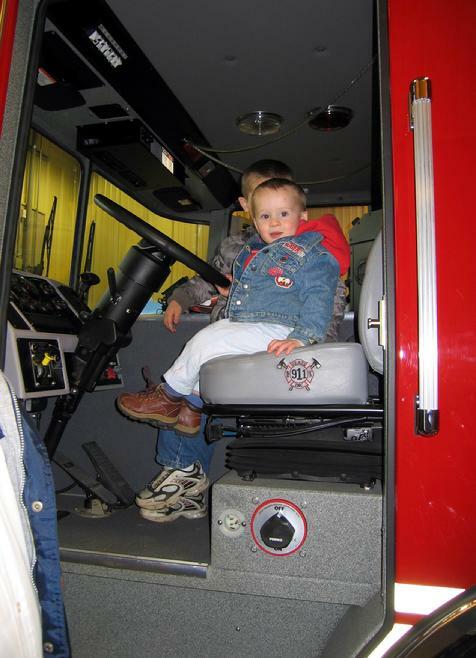 This provides a greater coverage for Madison Township�s residents for fire protection and EMS Services. 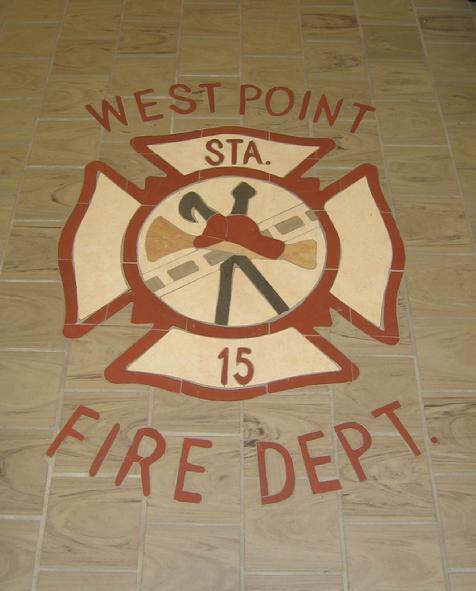 The North Star Critical Care family congratulates the Chief Chamberlin and the member of station 15 on a job well done! 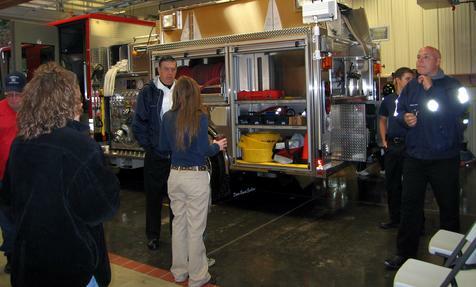 We look forward to working with all of you from your new station.